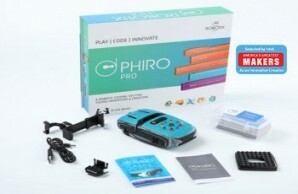 Program & Control Phiro Wirelessly! 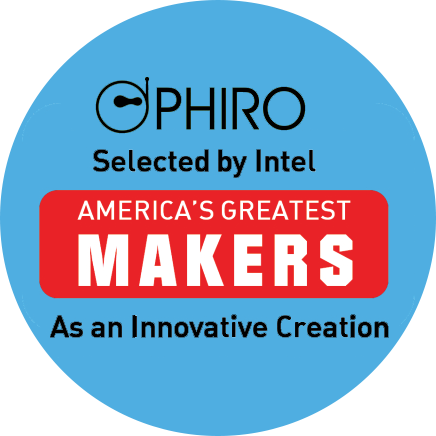 Phiro Pro engages young people from the ages of 9 to 18 by stimulating coding concepts throughopen-source programming platforms. Pocket Code mobile app (Catrobat project headquartered at Graz University of Technology, Austria). 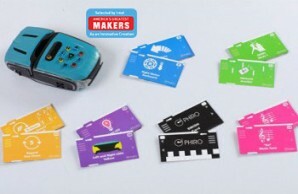 What’s more - Phiro is also Lego® and Arduino compatible. Lesson plans and educator guides developed by ROBOTIX are multidisciplinary and available. Users can also connect to a community on-line enabling collaboration, sharing and learning. Programming Skills : Advanced programs using Conditionals, Loops, Nested loops, Variables etc. 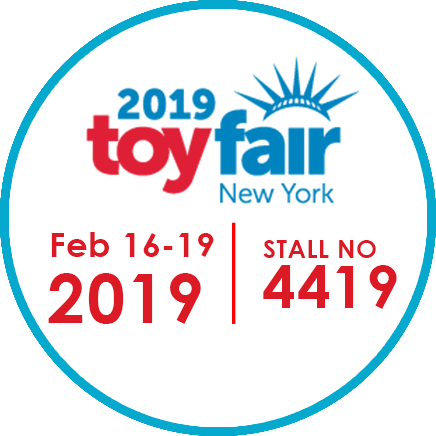 Development Skills: Creating programs for real world application and testing them with Phiro | Encouraging the child to be an independent and innovative thinker.